1) I learned to dance as a child, in hand- sewn costumes, and found I had rhythm and pacing. 2) I roller-skated with my sisters and cousins, then became quite a good figure skater. Balance and control, anybody? 3) I got eyeglasses in 2nd grade, a defining moment, and learned others can be cruel. I try not to be. 4) Bell-bottom jeans and a midriff-baring top caught the eye of a college boy who became my husband, and I learned how to share my future. 5) I earned a B.S. in art education, but a lack of teaching jobs turned me into a hardware store employee, which made us able to afford an old house in the White Mountains of New Hampshire, our first home. 6) Insulating, adding a new roof, chimney, plumbing, and new windows in a c1860 house made me realize I could live anywhere, in anything, and survive. 7) Growing up with sisters, the birth of my first son caught me by surprise. Raising two sons opened me up to cub scouts, camping, and snakes. 8) NH Highland Games, Hospital Auxiliary, EMT, Firefighter…volunteering has helped me be a better person. 9) Selling my first book made me realize I could actually be a published author. 10) Publishing my 17th book, SMOKE, has changed my life! Wynn, a green dragon, tumbles off a hill, landing in snow. Sensing someone above his head, he jumps free, and accidentally slams a wolf against a tree. 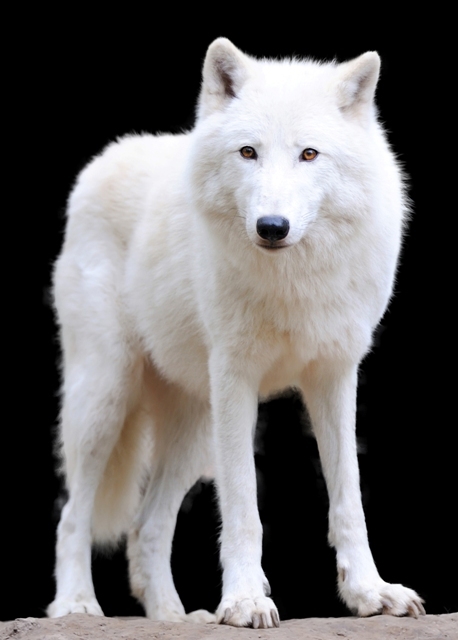 When the wolf shifts into a naked human female, explanations are in order. When she wakes, and Wynn says he means her no harm, she allows his human brother to carry her into a cave, where Vika cares for her. Wary about the golden-haired shifter’s mission, Wynn fears for her safety, and his heart. While tracking the human who murdered her lover, Kera awakens to find a dragon staring at her. With no energy to shift back into her wolf form, she allows Vika, a pretty human, to care for her. The dragons take up her search for a killer, but the pirates close in and she leads Vika to safety. In the village of Morbhan, Toal abducts her and Wynn fights him. Her wolf pack wants her back, but the dragon has stolen her heart. 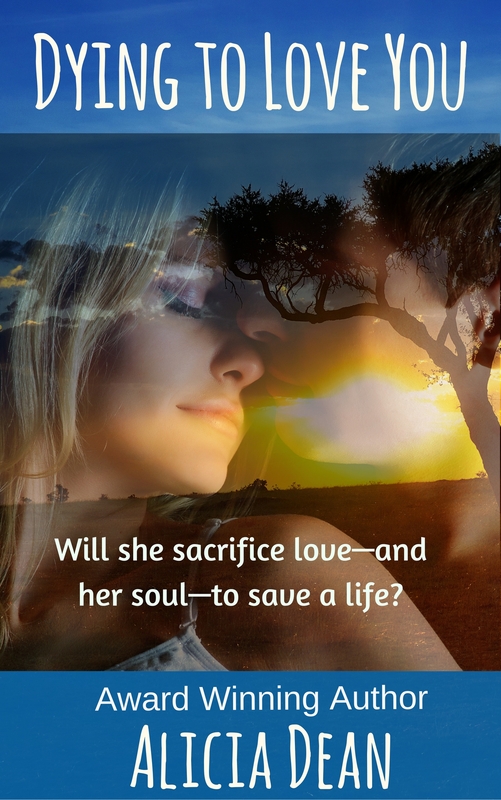 Will she stay, return to her pack, or die while trying to kill her lover’s murderer? Either way, their lives will forever change. Nancy Lee Badger loves chocolate-chip shortbread, wool plaids wrapped around the trim waist of a Scottish Highlander, the clang of broadswords, and the sound of bagpipes in the air. After growing up in Huntington, New York, and raising two handsome sons in New Hampshire, Nancy moved to North Carolina where she writes full-time. Nancy is a member of Romance Writers of America, Heart of Carolina Romance Writers, Fantasy-Futuristic & Paranormal Romance Writers, Triangle Association of Freelancers, and the Celtic Heart Romance Writers. Nancy and her family volunteer each fall at the New Hampshire Highland Games surrounded by…kilts! I so admire the creativity of those who write of other worlds–shape-shifters and dragons and such! SMOKE looks like a fun and fanciful read. Best wishes. Thanks for enticing me to share intimate details of my life! Hope your readers enjoy, and will consider trying one of my books. p.s. Unwrapping Chris, a contemporary Military novella is FREE everywhere. 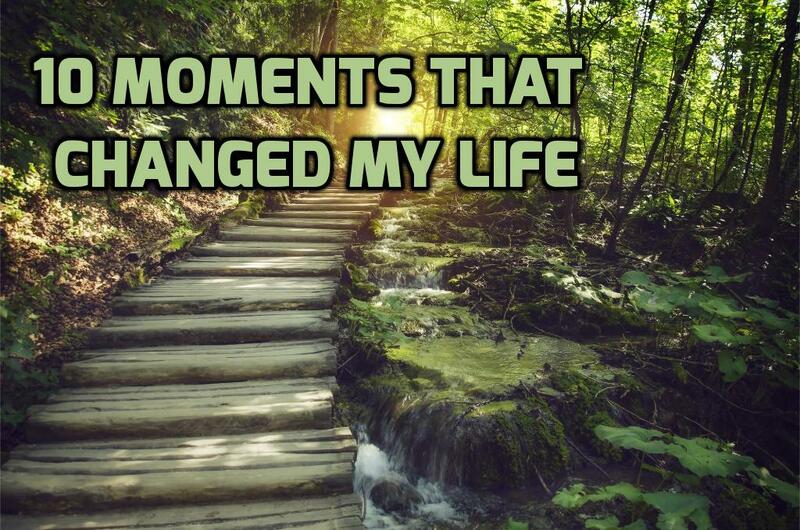 You’ve got me thinking about the chance moments that changed my life. Interesting thoughtful blog. I know Smoke will be as good a read as Spark. Loved your ten moments! And the excerpt was great. Good luck to you! Hi Nancy, nice to meet you here. Interesting moments you have shared! Good luck with your book. It looks like a winner! i cross my fingers, then keep writing the next one. Watch for SMOLDER, the next in the series. Loved the post. Thanks for sharing. I also loved the blurb and excerpt. Wow, is all I have to say!! Great job. I am glad you like it. I am busy finishing up the 3rd book in the series, SMOLDER.